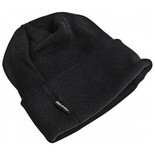 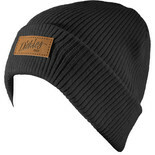 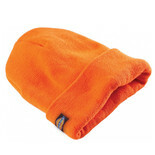 A knitted watch cap with an extra warm 'Thinsulate' lining. 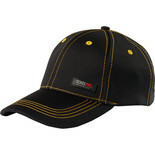 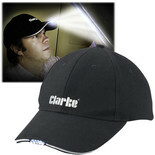 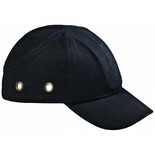 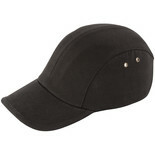 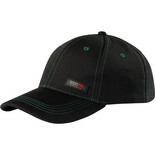 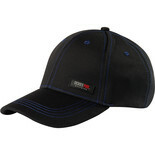 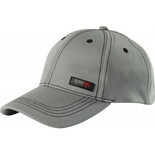 A baseball cap style with plastic shell providing lightweight head protection. 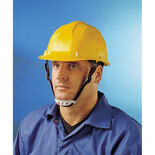 Fitted with ventilation holes for added user comfort. 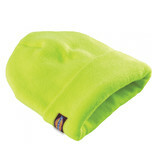 This Hi Vis Beanie will undoubtedly prove to be a very popular style for road workers amongst other professions. 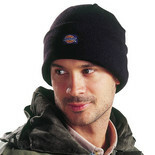 This beanie has been constructed with Thinsulate for added warmth. 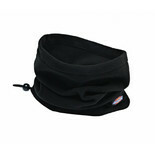 The Dickies Bump cap is a baseball style cap with the added benefit of an internal bump guard and a hook and loop adjusment strip.